Home> Tech >Nvidia RTX 2080: How much does the fastest gaming GPU cost? Nvidia’s latest generation RTX 2080 and RTX 2080 Ti graphics cards’ stole the headlines when they were released last year. 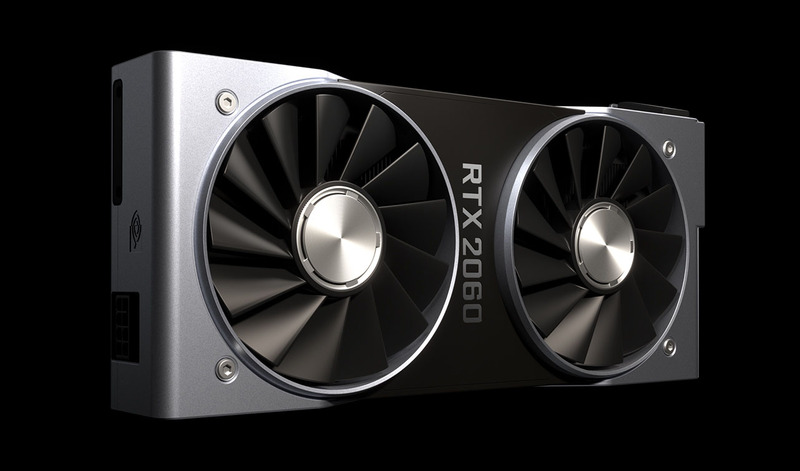 With premium features such as real-time ray-tracing and DLSS for gaming, the RTX 2080 reviews have championed it as the most powerful consumer GPU yet. The NVIDIA RTX 2080 finally delivers the dream of 4K gaming at 60 FPS. It has also been reportedly empowered up to 75 percent faster than the previous generation GTX 1080 for particular games. Don’t even get me started on the latest architecture improvements. So how much do the most powerful consumer graphics card and it’s beefier Ti variant cost? 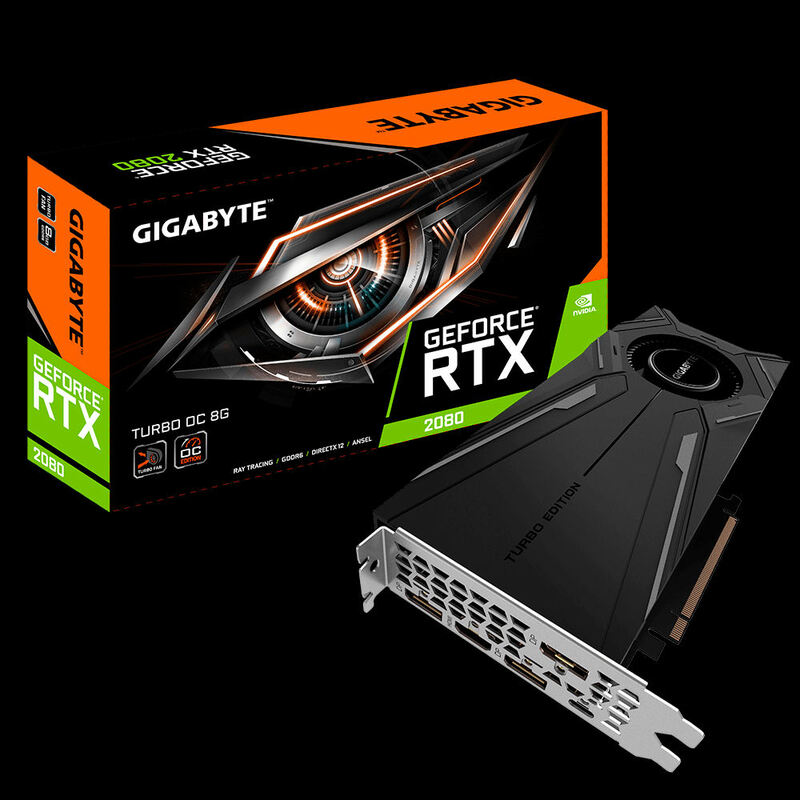 In terms of actual pricing, the Gigabyte GeForce RTX 2080 TURBO OC 8G Graphics Card is currently the cheapest RTX 2080 card available at £679.37. This is for the most basic Windforce version of the RTX. 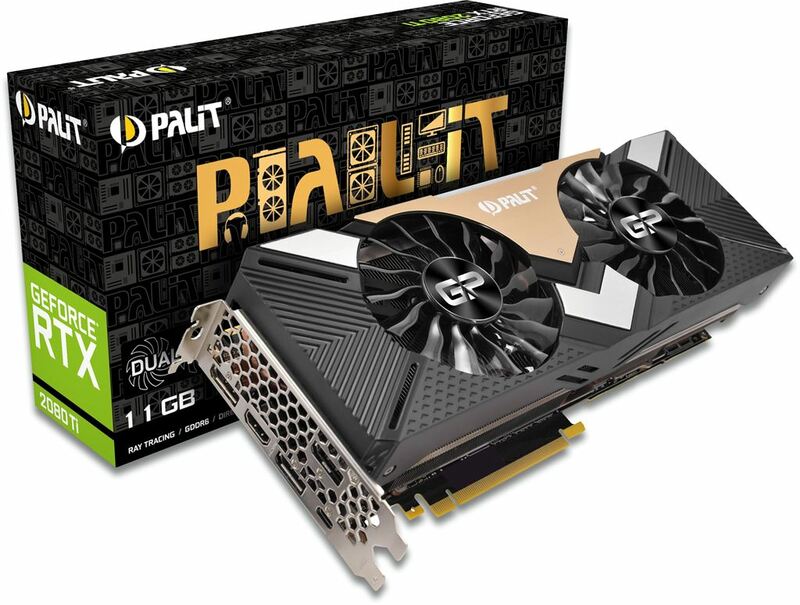 For a better gaming variant, the Palit Geforce RTX 2080 Gaming Pro OC 8GB GDDR6 Graphics Card is £20 more expensive. As the premium version of the RTX 2080, the price of the RTX 2080 Ti is obviously going to be higher. 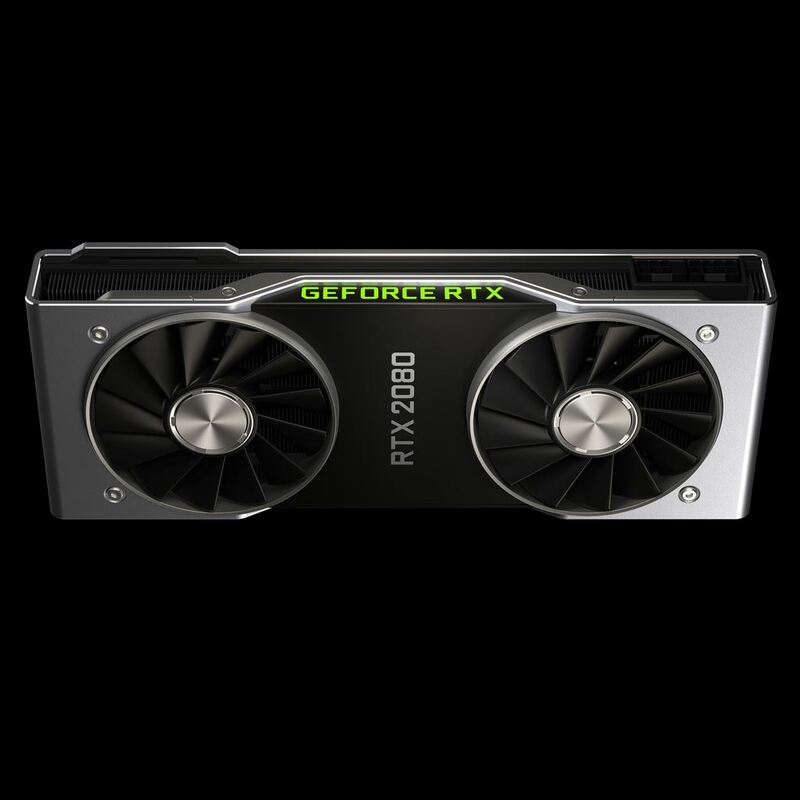 The cheapest option of the RTX 2080 Ti is again produced by Palit and is priced at £1000. Several other brands are available at the almost slightly higher prices. You can get the INNO3D GEFORCE RTX 2080 TI X2 OC Graphics Card for £1025.99 and ZOTAC GAMING GeForce® RTX 2080 Ti Triple Fan 11GB GDDR6 Graphics Card for £1072.79. How much is a suitable graphics card for gaming? When upgrading your GPU, you must be realistic. Consider your budget, needs and wants. The RTX 2080 is every gamer’s dream. However, the price can be daunting. We’d all love the £1,000 graphics card but your wallet might instantly squirm back into your pocket out of fear (If it is doing this frequently, take it to the vet). Excellent resolutions can still be achievable with cheaper graphics cards, just be prepared to miss out on the premium features. The kind of games that you want to play will inevitably define the graphics card that you buy. Playing games such as Metro Exodus and Red Dead Redemption 2 in 4K at 60fps, then an expensive graphics card like the RTX 2080 is going to be the way forward. If you’re content with playing games such as Apex, Overwatch or World of Warcraft casually with friends, then the Nvidia GeForce RTX 2060 or GeForce GTX 1660 Ti is perfect for you at a fraction of the price. Remember, there’s a graphics card for everyone. 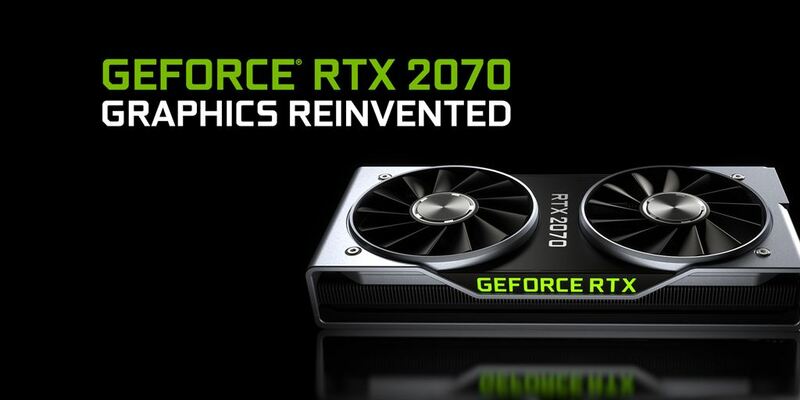 If you’re looking to future-proof, I recommend the Nvidia GeForce RTX 2070. Not the most powerful in the RTX-range but it is kinder on your wallet and exceeds the performance of the previous GTX 1080. The RTX 2070 also supports all the latest shiny features of the RTX range, from real-time ray tracing to DLSS. 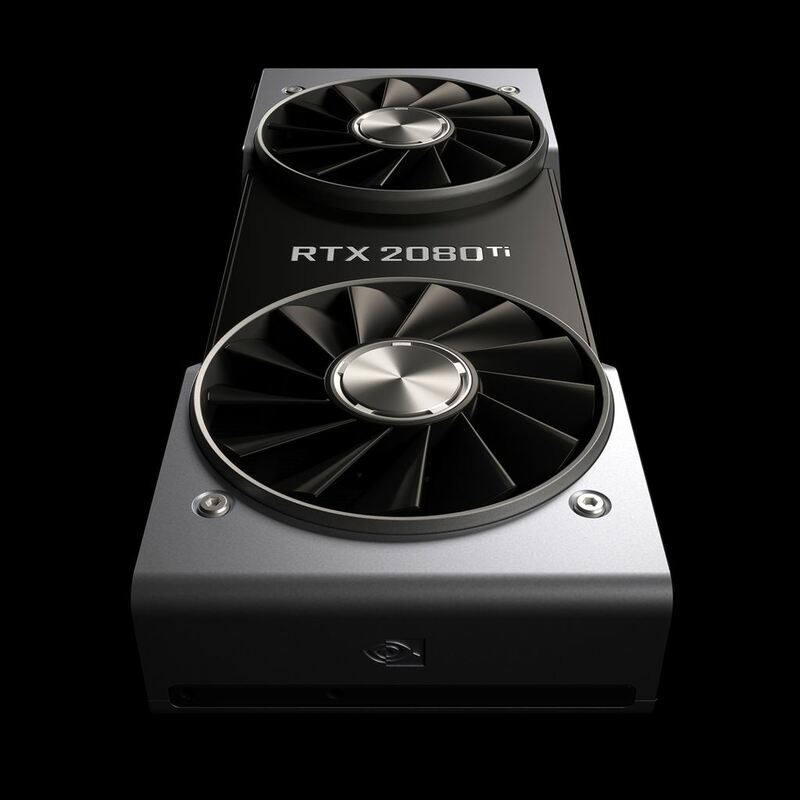 The RTX 2070 is currently priced at roughly £500. Thoughts? What’s the perfect graphics card for you? Leave a comment and let us know!